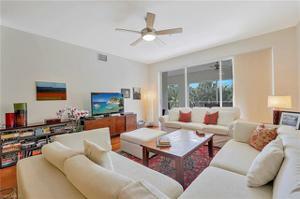 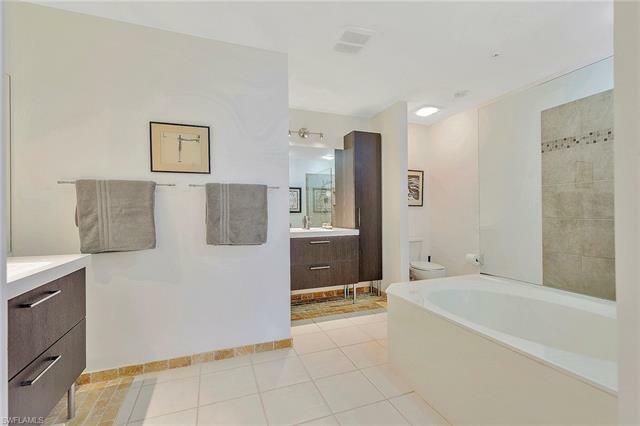 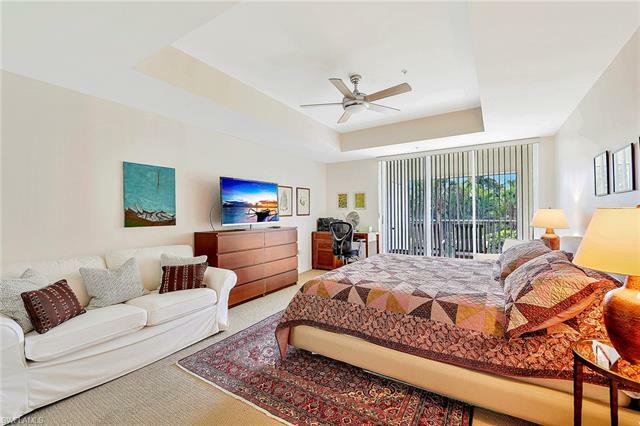 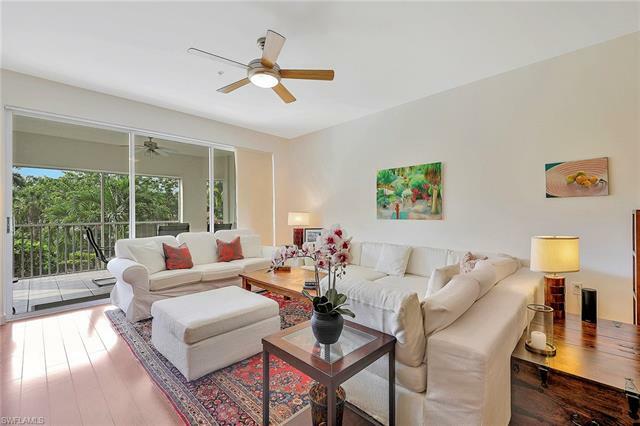 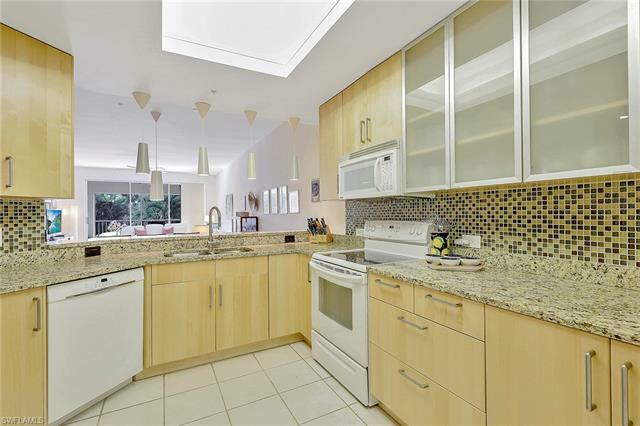 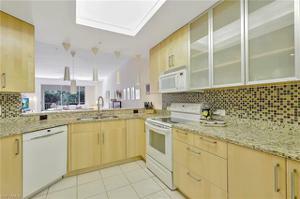 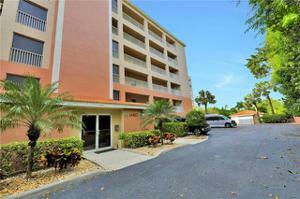 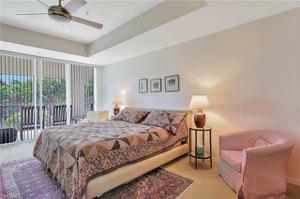 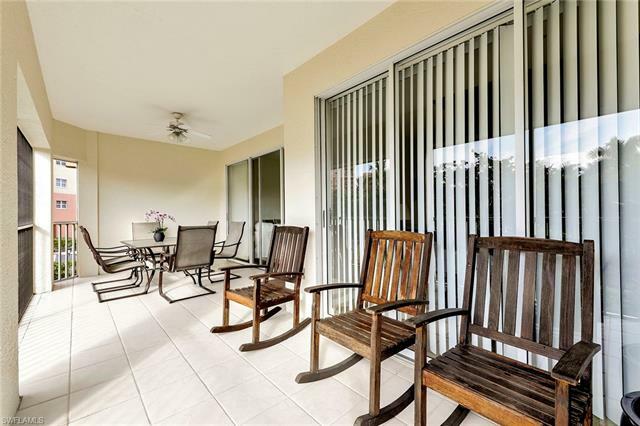 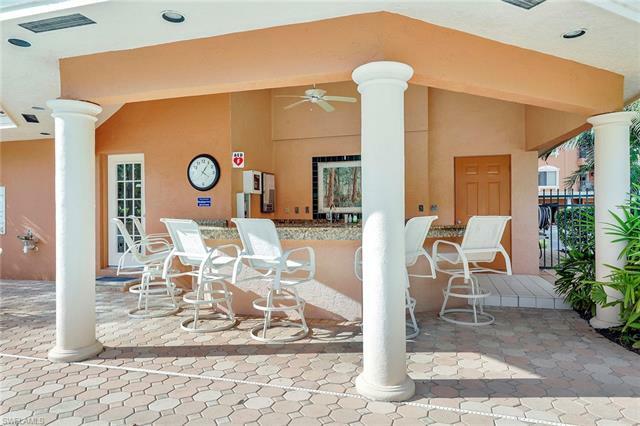 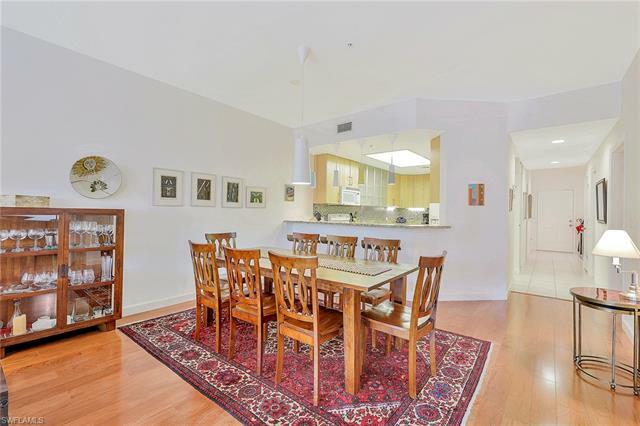 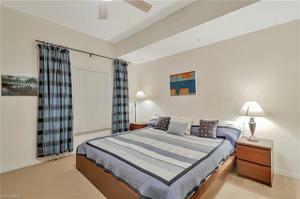 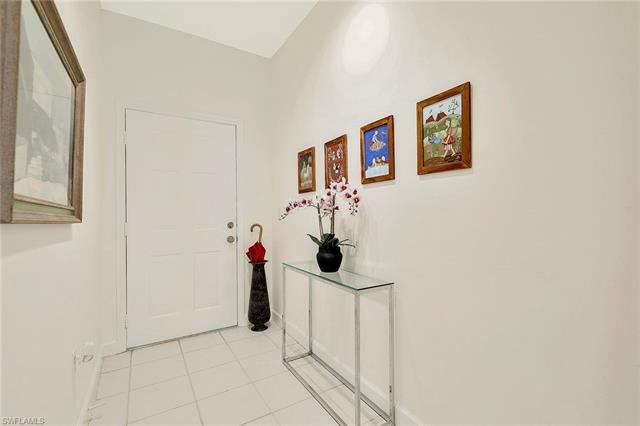 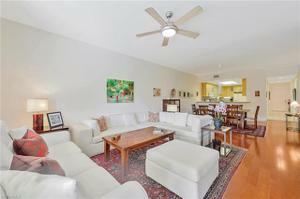 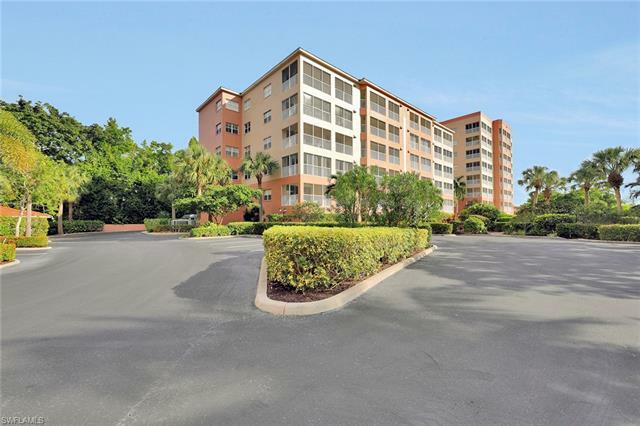 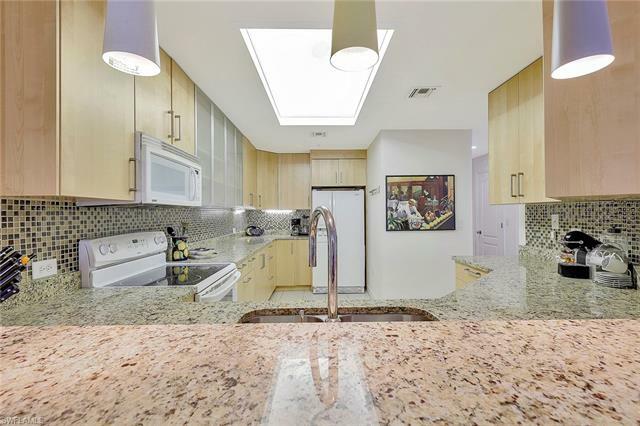 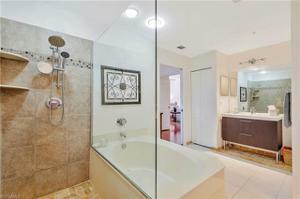 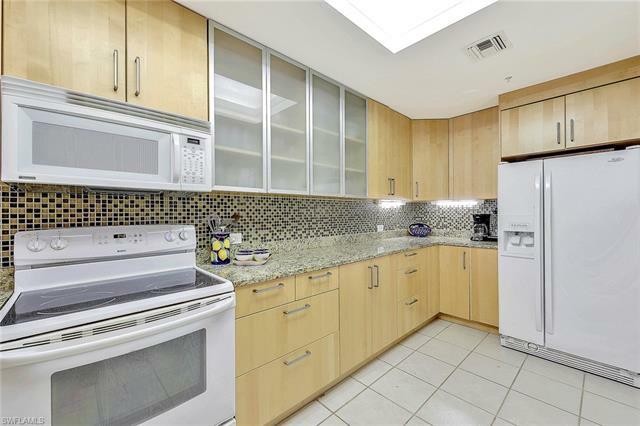 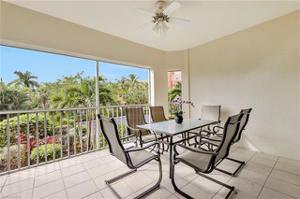 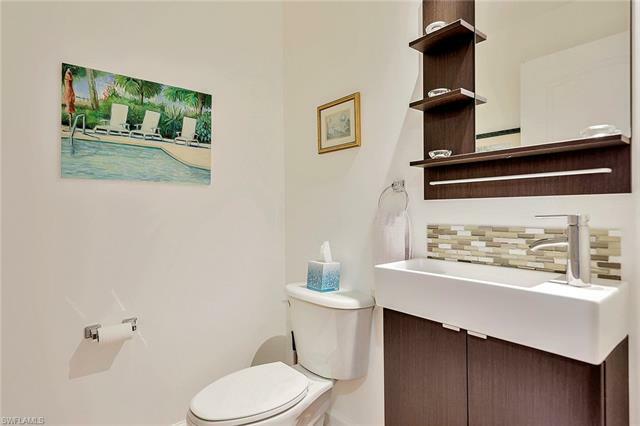 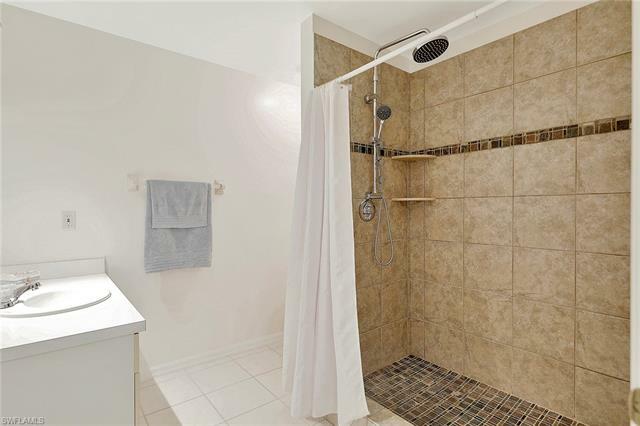 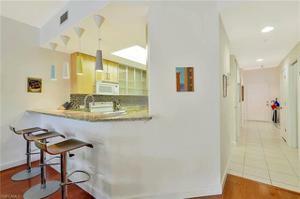 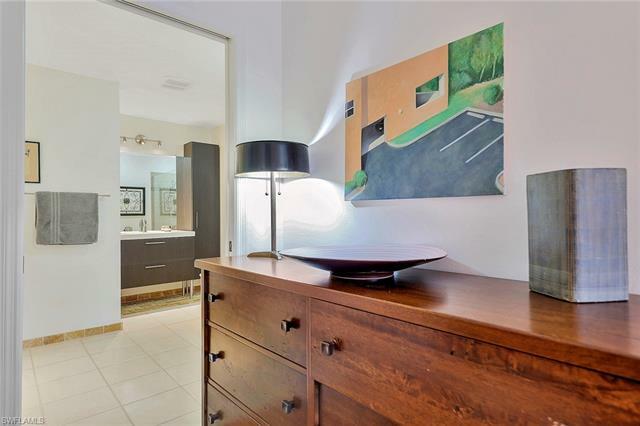 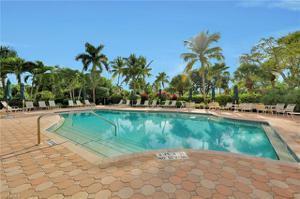 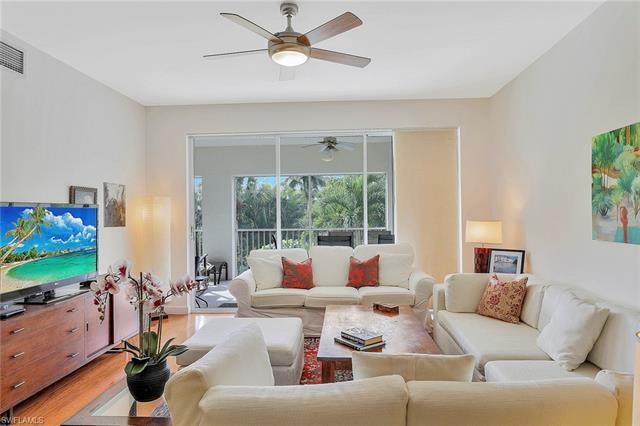 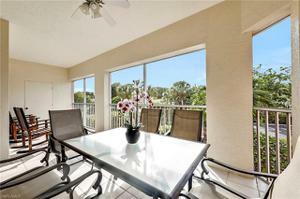 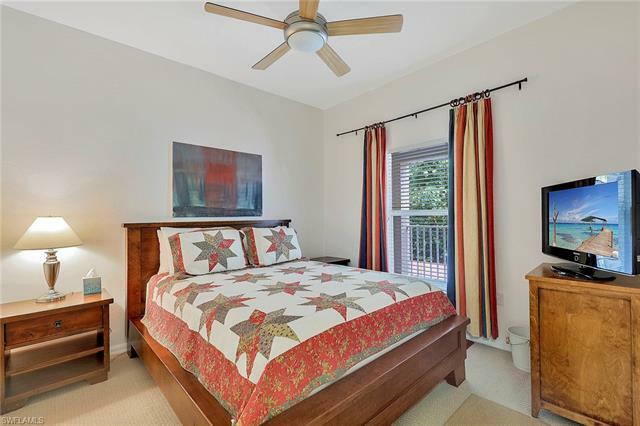 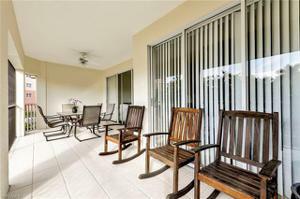 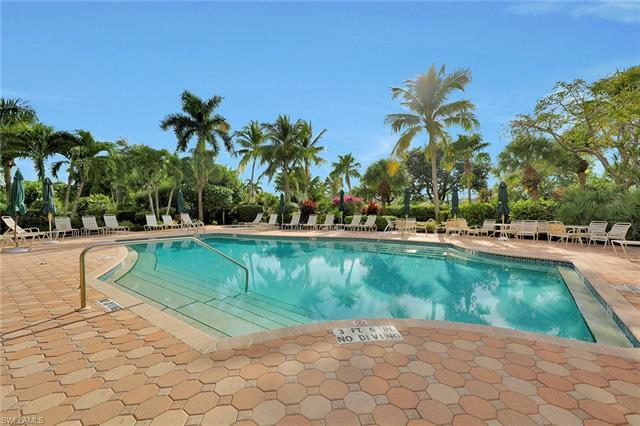 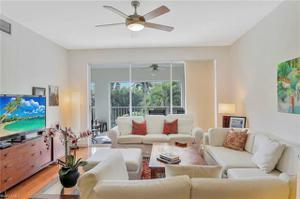 This tastefully updated three-bedroom, two-and-a-half-bath condominium is in pristine, move-in ready condition. 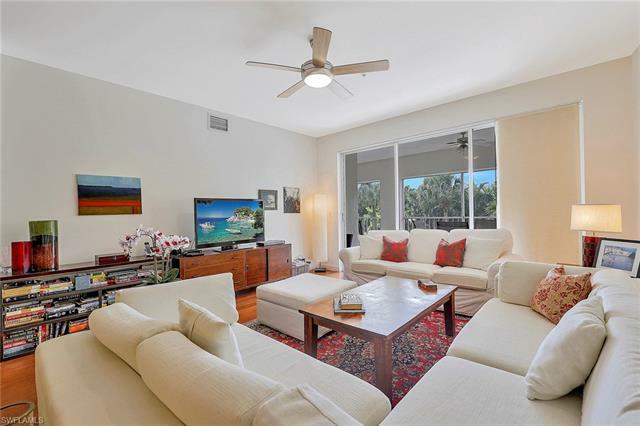 The split floor plan features a large master bedroom with recently updated master bath, living and dining areas, kitchen with new cabinets and granite countertops, and spacious lanai perfect for entertaining your friends and family. Water’s Edge is a riverfront boating community with a private marina, boat ramp and a fishing pier, tennis courts, swimming pools and is just a minute from some of the best beaches, dining and entertainment.